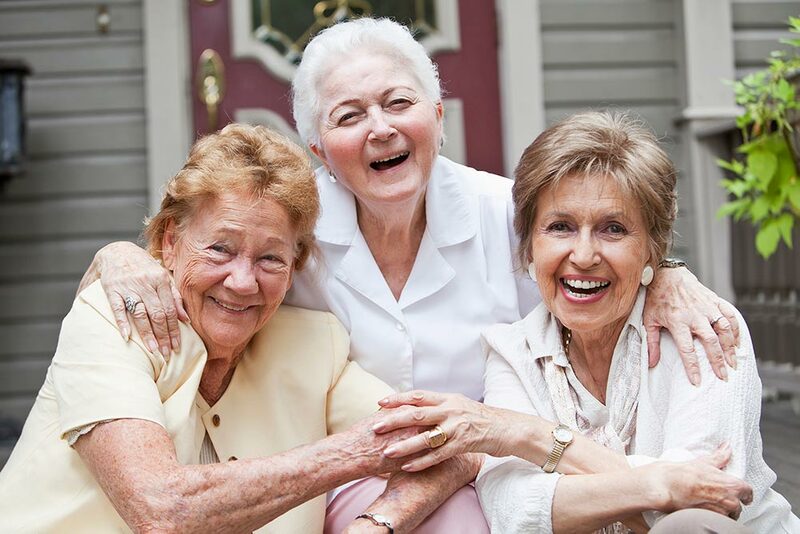 Signature Experience not found in other senior living communities. It begins with elegantly appointed one- and two- bedroom private suites that are spacious and airy; the perfect setting for dignified living in a space that feels like home. It continues with person-centered care delivered with gentle compassion and understanding by our associates who treat residents just as they would family members. In fact, we are family here. 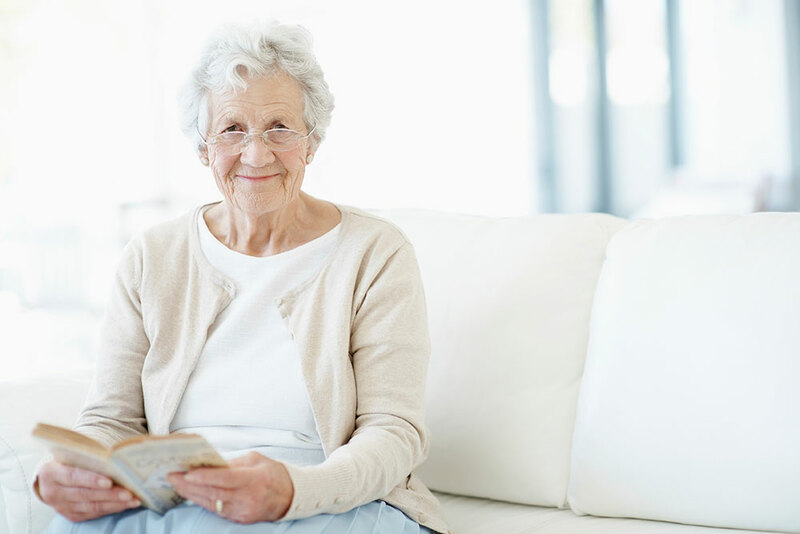 Associates know each resident and his or her life story. They carry this knowledge in their hearts and minds, and it shapes every relationship. Original artwork, paintings and sculptures. Meticulously maintained grounds with flower and vegetable gardens, fountains and walking paths. Tall windows with abundant sunlight. Fresh aromas of home wafting from the Tuscan Kitchen. Comfortable, cozy areas that welcome you to sit and chat with a friend or read a book. 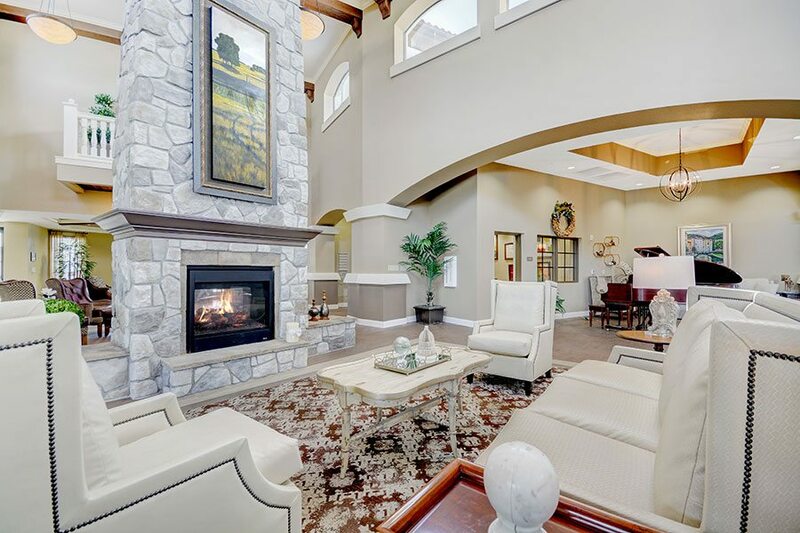 Great rooms that play host to our life enrichment programs and activities, entertainment, educational events and more. Luxury. Comfort. Warmth. This is home in every sense of the word.